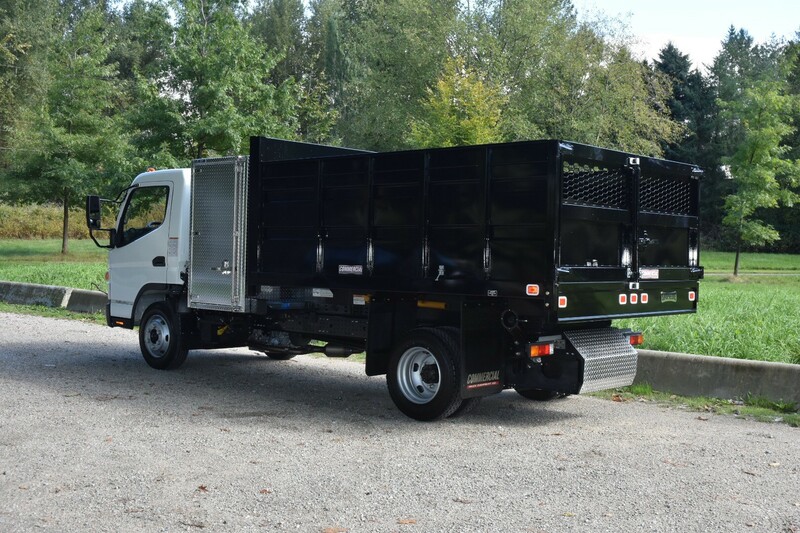 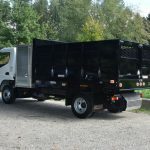 Knapheide’s Landscaper Body features optimized standard features that give the ability to transfer, dump and distribute bulk materials like mulch, dirt, rock and more. 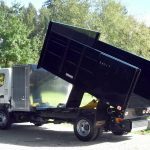 The integrated dump hoist provides effortless operation while an optional metering gate enables the landscaper to easily control filling wheelbarrows and a 50″ side-access swing out door accommodates for quick forklift loading. 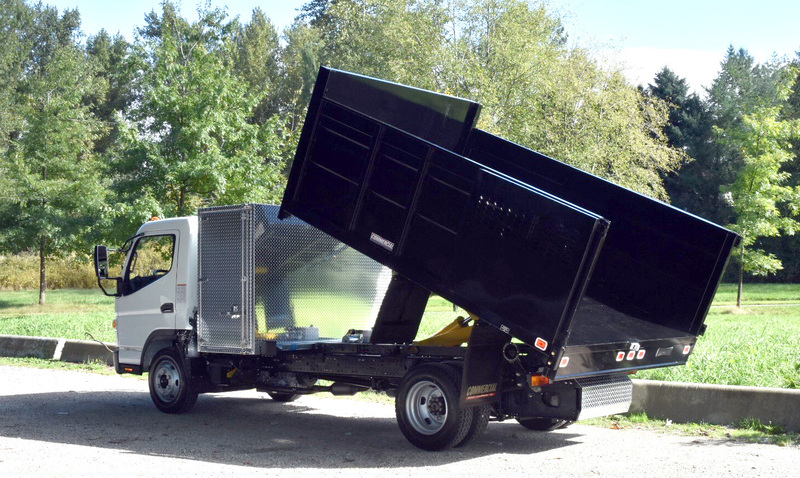 Add additional functionality with an optional storage pack or an underbody toolbox.